Department of Microbiology observed the World TB day on 24th of March 2019 at Saveetha Dental College and Hospital premises with the motto “Its time: End TB”. 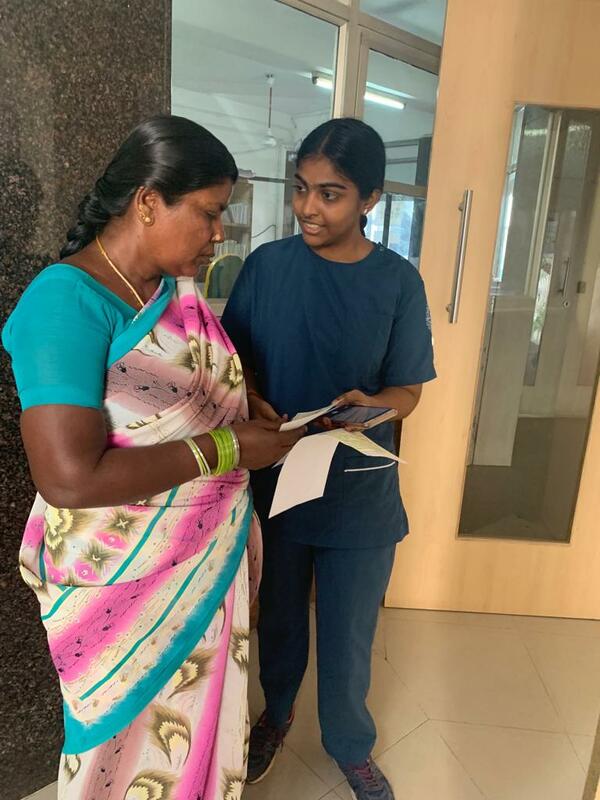 Faculties organized an awareness campaign towards the tuberculosis threat among the faculties, visiting patients, technical staff and class IV servants. Pamphlets creating awareness on TB prevention and transmission were distributed for the visiting patients. Banners and posters were displayed at various places in the college with the information about the motto for the year 2019, pathogenesis, treatment regimens, incidence rates and resistant scenario of TB.